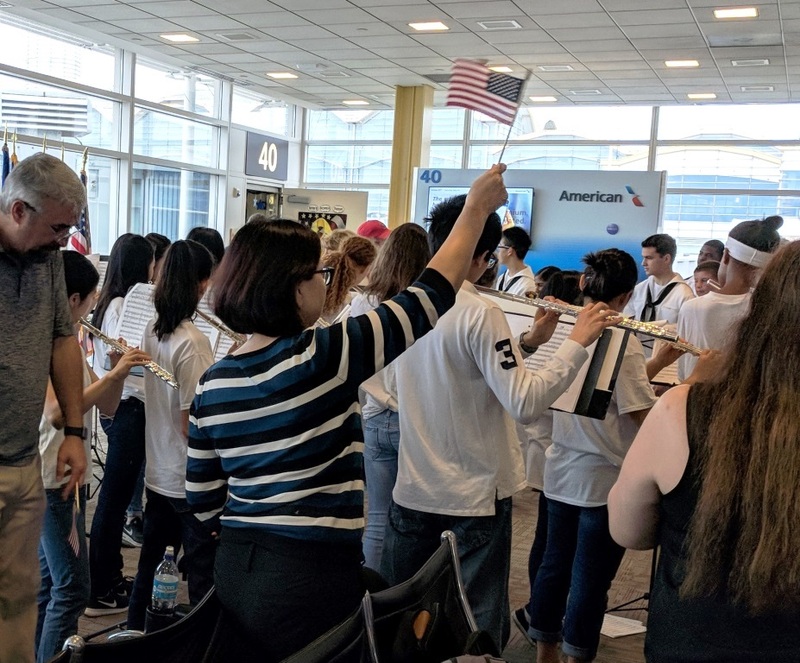 There was another reminder very much in evidence at the Reagan National Airport on May 19th when a small band and welcoming committee moved from one arrival gate to another playing a bit during their visit to each one. 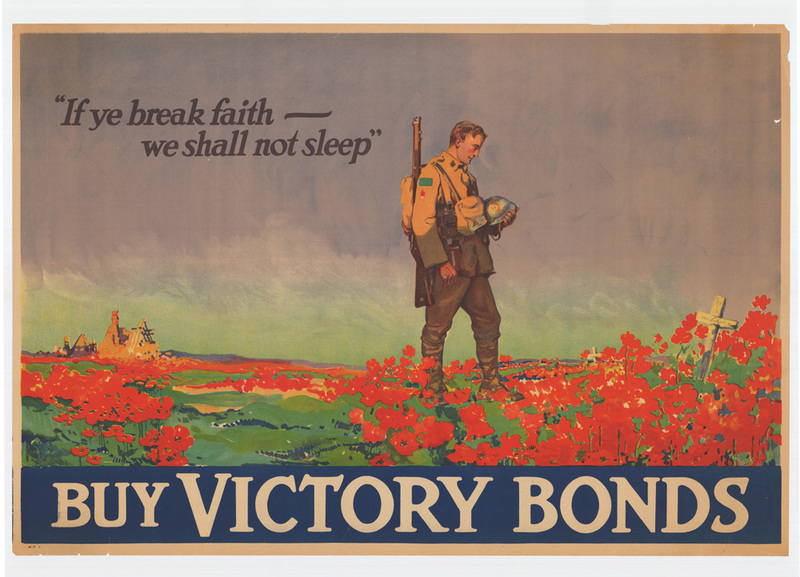 These were patriotic tunes like “The Battle Hymn of the Republic” and “When Johnny Comes Marching Home Again,” that were interrupted, or overwhelmed, by applause and cheers at times. The “official” welcomers – the band and people in matching tee-shirts – were always joined by ad hoc participants as those near the chosen gate realized that this was to honor those who had “borne the battle” of our nation’s wars. 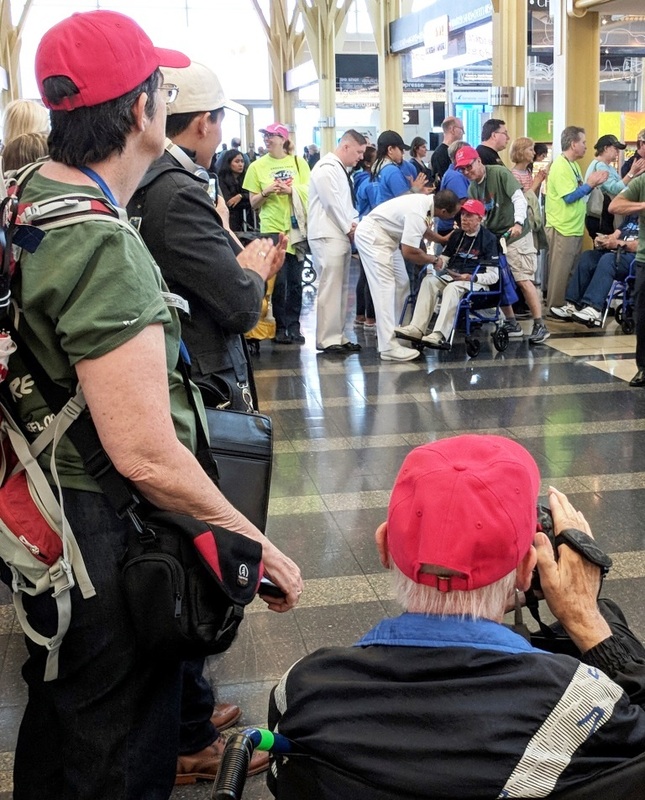 The honors were organized by the Honor Flight Network, an organization that gives veterans a once-in-a-lifetime chance to visit the monuments established in their honor for service and sacrifice in World War II, Korea, and Vietnam; a special priority is “given to the senior veterans – World War II survivors, along with those other veterans who may be terminally ill“. Many of those arriving seemed as deeply moved as the nearby spectators who joined in the welcoming demonstration with applause and cheers. Their appreciation, and in some cases an obvious reminder of the price they paid, was a visceral reminder of what the Memorial Day holiday is really about. There is no way for those of us who have not served to say “thank you” sufficiently to those who have but the Flying Catnap, like many other businesses along the Crystal Coast, does its best with a discount on our regular rates for active duty and retired members of the United States’ armed forces.